Theme? You can use a theme or not. 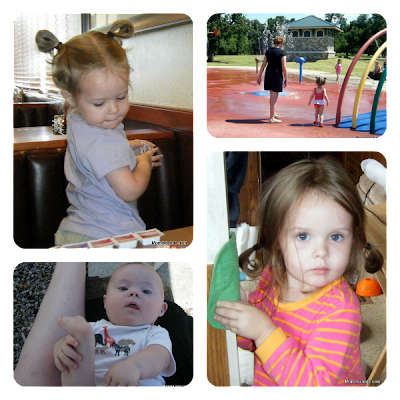 It can be about your children (it's amazing how much they grow in one year, and how we miss it when we see them every day!) or about your journey on a project (losing weight, eating healthy, whatever) or just your day to day. Photos don't have to be particularly creative, but if you make even the boring days interesting you'll probably have more fun doing it. When should you start? It's up to you. 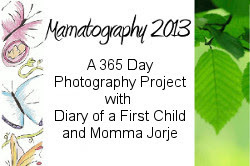 Ideally, start on January 1st and make it a great 365 day project, but you can join in at any time. If things happen and you can't participate for a while, that's fine - just start up again when you can. There's no passing or failing grade. It's supposed to be fun! What do you have to do? Upload your photos to your own blog. 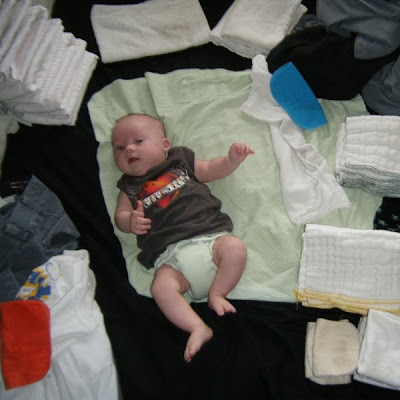 Link up to the weekly linky on Diary of a First Child or Momma Jorje and make sure to leave a comment on at least the person who posted before you. Sign up here, and starting on 1 January, snap, snap, snap! We'll send more instructions to participants in time for January 1st. I hope you'll join us in this fun and exciting project. If you want to see how our 2012 looked, click here! 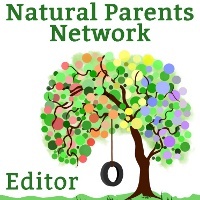 Want to share the badge on your blog? Copy the code below. O i think i'm going to do this finally this year!! Yay! Welcome! We'll have a group on FB, too. Its a great way to get support, ask techie questions, or just vent if/when you can't seem keep up. So excited about joining! This is going to be fun and rewarding. We're all excited that you joined! It totally will be fun and rewarding!! Of course! Just click the "Sign up here" link above (or HERE) to sign up! You can also get the header / footer codes on our Facebook group. The weekly blog hop codes are posted at the bottom of the posts on Momma Jorje, Diary of a First Child and whoever else shares it. Please feel free to contact me or Luschka if you have more questions!